Here at BGV Gives, we work year round to contribute to the enhancement of our community. Based out of our home in Breckenridge, Colorado, we welcome media representatives on assignment and would love to assist in making your job easier. 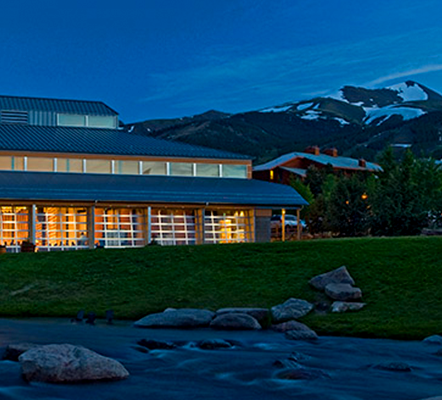 Dedication makes BGV top hospitality company in Colorado. BGV Gives now accepting applications for fall grants.